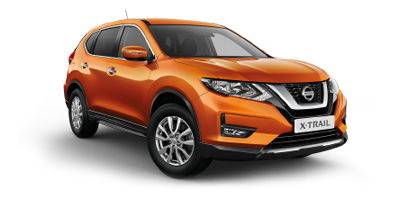 The new Nissan Juke 2017 is a one-of-a-kind crossover vehicle. 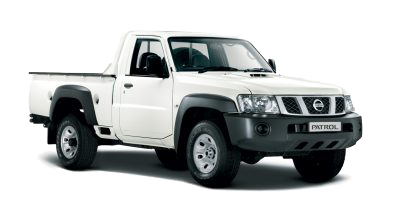 It’s been given a modern, vibrant look, ensuring that you stand out from the crowd. 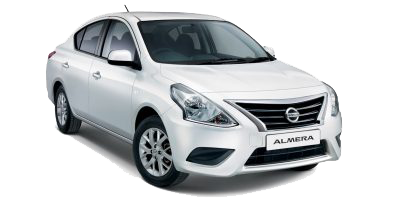 At the same time, however, it provides all the practical benefits of a traditional 4-door vehicle, ensuring that you don’t miss out on functionality for the sake of beauty. 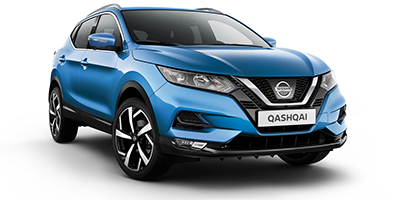 Everything about the Juke screams ‘vibrant.’ Its Nissan Dynamic Control System leaves at your fingertips the option to change the style of your drive. Choose between Normal, Sport, and Eco depending on your preference. 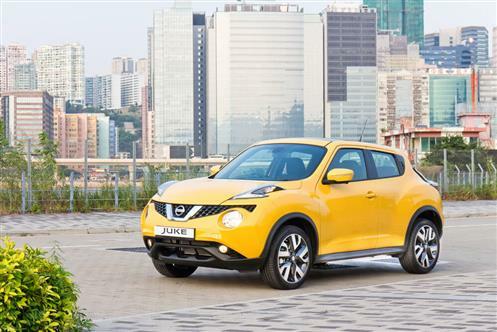 Under the hood, the new Nissan Juke specs are impressive. 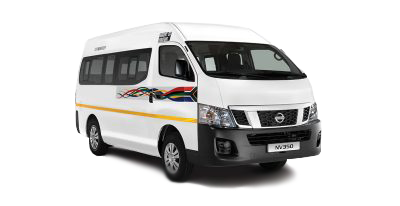 Choose between a variety of engines, ranging from the new 1.2 Turbo – with surprisingly high torque yet very low CO2 emissions – to the 1.6 DIG-T engine, which provides fantastic low-end torque while maintaining economic fuel consumption. 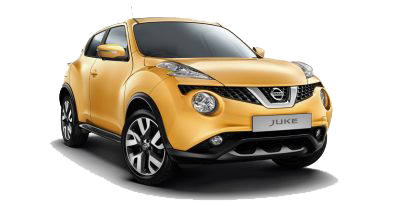 With this power, comes great responsibility – responsibility that will be managed by the Juke’s ABS braking system. 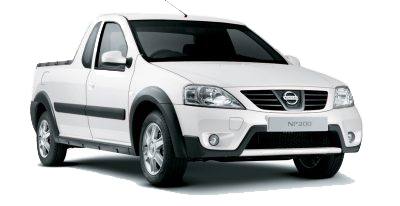 The Nissan Juke also includes the All-Mode 4×4-I All-Wheel Drive (AWD) system, which stands out from other AWD systems. 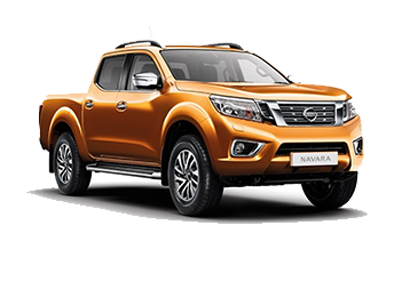 While most AWD systems just balance power from front to back, the All-Mode 4×4-I AWD system also allocates power side-to-side, giving you optimal balance when it matters. Choose between our responsive manual transmission or the remarkably-smooth Xtronic automatic option. 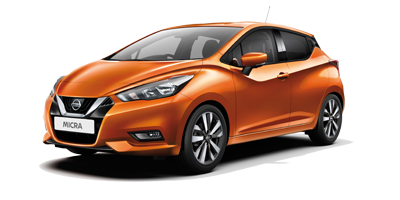 The manual transmission is a 6-speed offering that includes triple-cone synchronizers in the first two gears, ensuring that you shift quickly and accurately. The Xtronic Continuous Variable Transmission (CVT) slides through its modes with outstanding efficiency, and provides a Sports mode should you need an extra boost. Hop inside the Nissan Juke, and you’ll be immersed in its sporty interior. 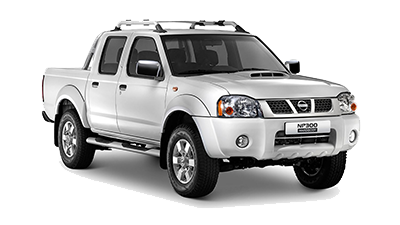 The audacious styling of the various buttons, knobs and screens will intoxicate your visual and tactile senses, while you lounge in its comfortable, sporty bucket seats. Reconnect with the outside world by opening your sunroof, which is larger than regular sunroofs, and the experience is complete. 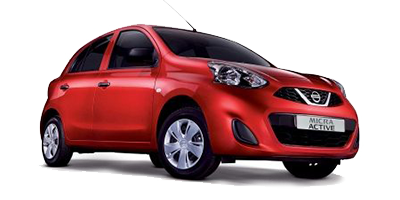 What’s more – you can get all this from just R296, 900 – a bargain for such a stylish vehicle. 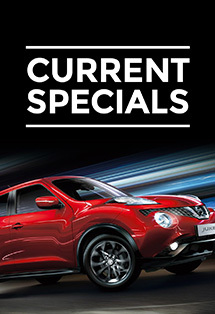 Impress your friends and buy the new Nissan Juke 2017 by visiting Nissan Eastern Cape today!